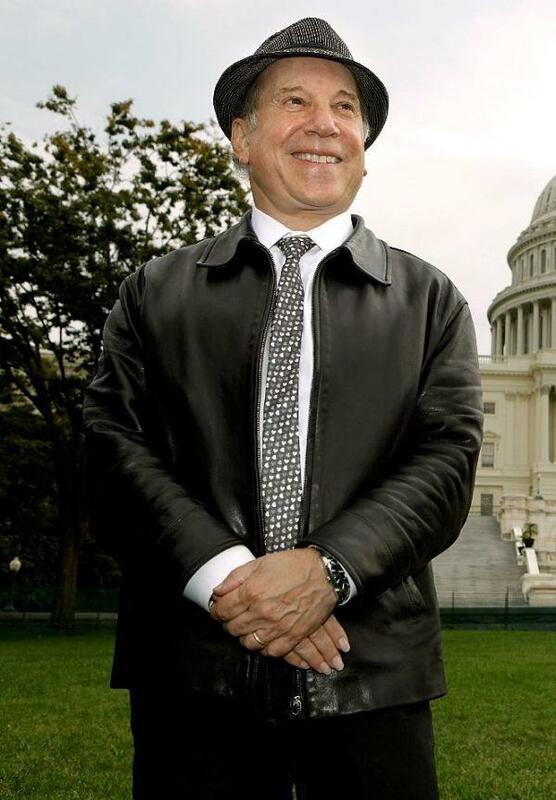 Paul Simon at the event to encourage politicians to not forget young people during the debate on health care reform. 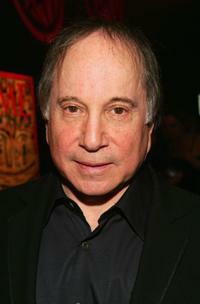 Paul Simon at the screening of "Carnal Knowledge." 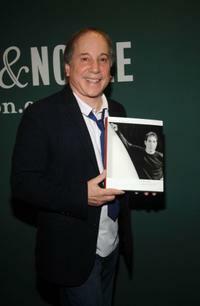 Paul Simon at the book signing for "Paul Simon: Lyrics 1964-2008." 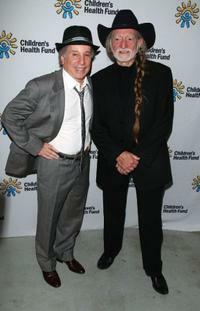 Paul Simon and Willie Nelson at the Children's Health Fund benefit. 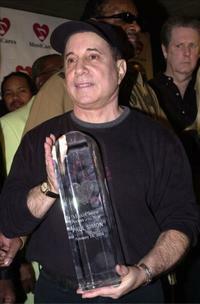 Paul Simon at the MusiCares Tribute To Paul Simon. 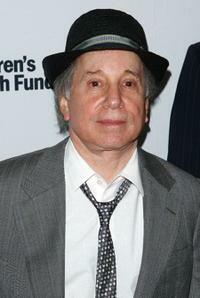 Paul Simon at the Children's Health Fund benefit. 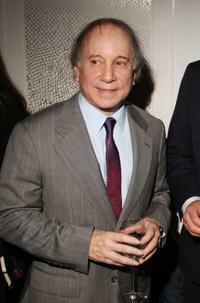 Paul Simon at the 20th Anniversary Children's Health Fund Gala. 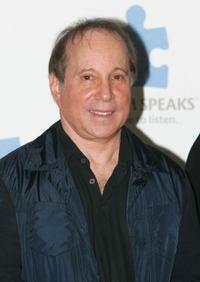 Paul Simon at the press conference of "One Night Only: A Concert for Autism Speaks." 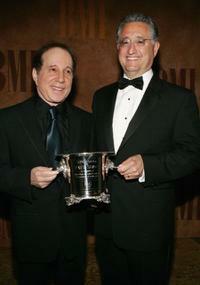 Paul Simon and Guest at the 53rd Annual BMI Pop Awards. 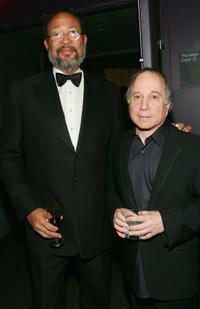 Richard Parsons and Paul Simon at the Time Magazine's 100 Most Influential People. 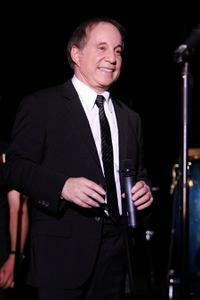 Paul Simon, Jennifer Lopez and Marc Anthony at the 20th Anniversary Children's Health Fund Gala Dinner. Paul Simon at the Time Magazine's 100 Most Influential People. 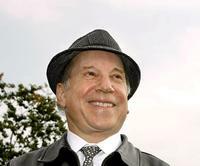 A File Photo of actor Paul Simon, dated 11 November 1997.